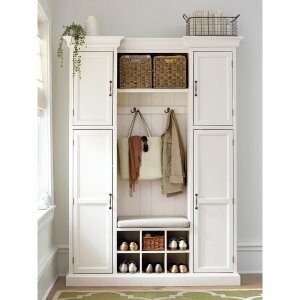 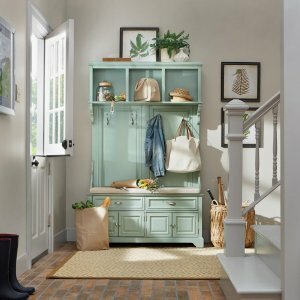 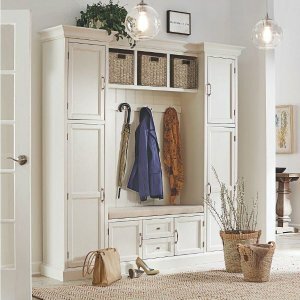 The Home Depot offers an extra 15% off Select Entryway Furniture on Sale via coupon code "ENTRYWAY15". 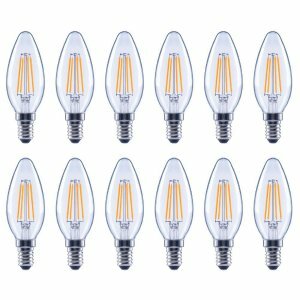 Today only(4/19), The Home Depot offers up to 55% off Select Light Bulbs and Fixtures on Sale. 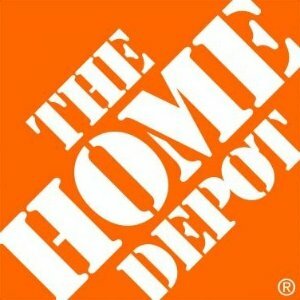 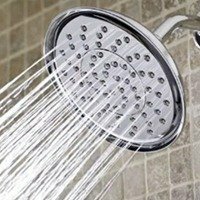 The Home Depot offers Clearance Kitchen Faucets and Shower Heads, save up to 80% off. 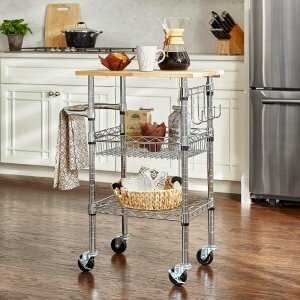 The Home Depot offers the StyleWell Gatefield Chrome Large Kitchen Cart with Rubber Wood Top for $37.48. 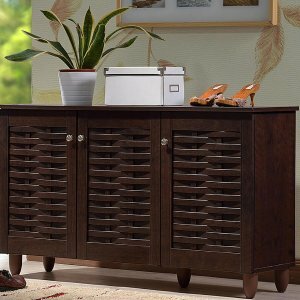 The Home Depot offers the Baxton Studio 12-Pair Winda Dark Brown Wood Wide Shoe Organizer Storage Cabinet for $85. 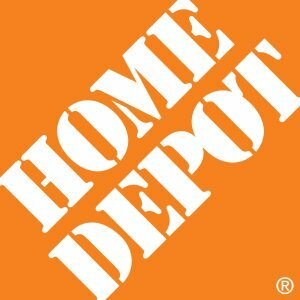 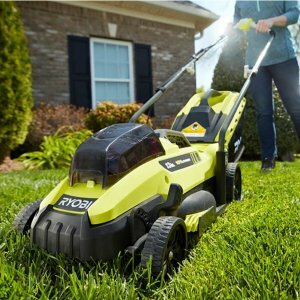 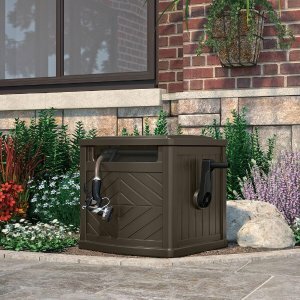 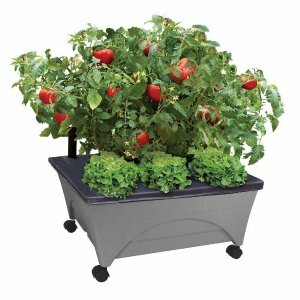 Today only(4/18), The Home Depot offers up to 49% off Select Gardening and Lawn Care on Sale. 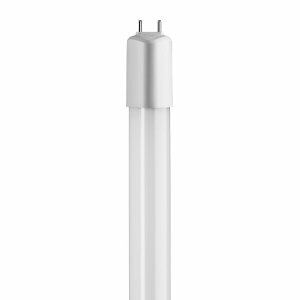 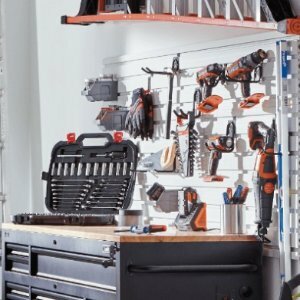 The Home Depot offers up to 30% off Select Lightning on Sale. 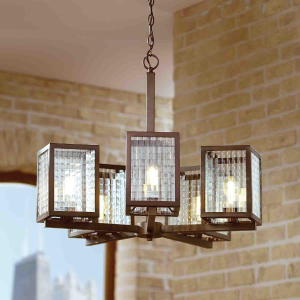 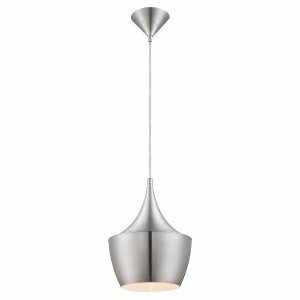 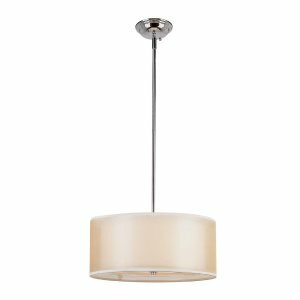 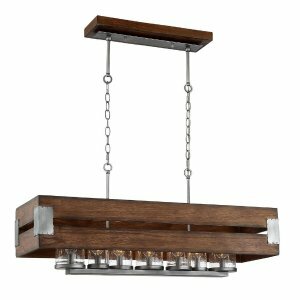 The Home Depot offers the Bel Air Lighting Sandy 3-Light Polished Chrome Pendant for $30.53. 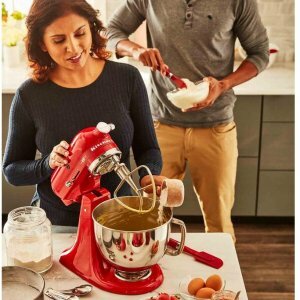 The Home Depot offers 100-Year Limited Edition KitchenAid, extra 10% off via coupon code "SPRINGSAVE10". 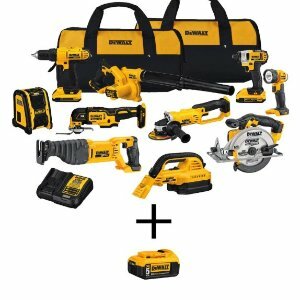 The Home Depot offers up to 45% off DeWalt Power Tools and Accessories. 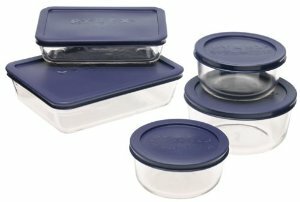 The Home Depot offers the Pyrex Simply Store 10-Piece Glass Food Storage Set with Blue Lids for $12.6 via coupon code "SPRINGSAVE15". 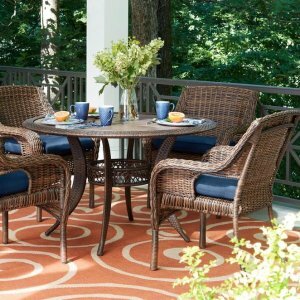 Today only(4/16), The Home Depot offers up to 38% off Select Patio Furniture on Sale. 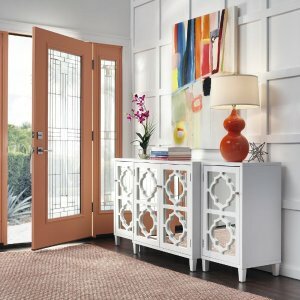 Deal ends 4/16 23:59 PST. 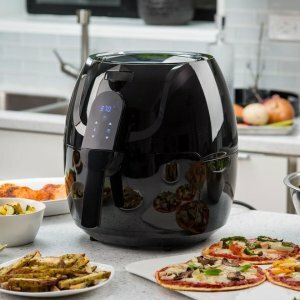 The Home Depot offers the modernhome Premium Digital Air Fryer (5.8 Qt./1700-Watt) for $59.88. 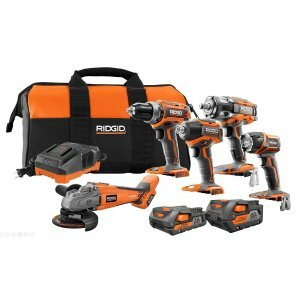 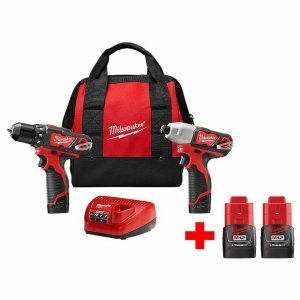 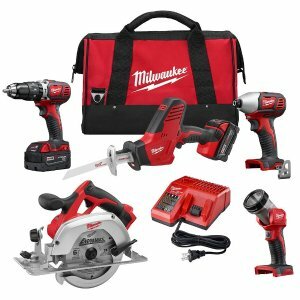 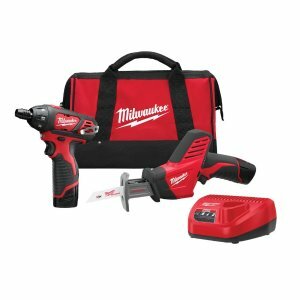 offers the Milwaukee M12 12-Volt Cordless Screwdriver Combo Kit for $99.